Galil Software company’s research and development teams provide the complete service any R&D team needs, including the end-to-end planning, customized design, development, and unit testing of new software products, websites and legacy systems. >>> See our case studies with some of Israel’s leading software companies. 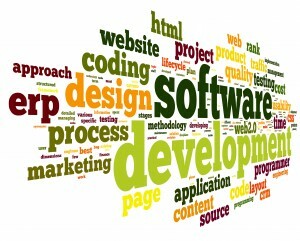 Engineering teams that specialize in large-scale development programs. Experience in implementing state-of-the-art project management methodologies. Expertise in implementing the most updated development platforms and environments for various technology domains, such as Enterprise applications and Web technologies. Know how in adapting customers’ development methodologies and tools for seamless integration between customer teams and Galil Software development teams. Production of High-Level Design (HLD) and Interface Design Documents (IDD), complete with a full Detailed Design (DD). Proven responsibility for the end-to-end process of IT software developing tasks during design, coding, and unit testing (DCUT).